Tiny North Star Pendant. Gold North Star. Silver North Star. 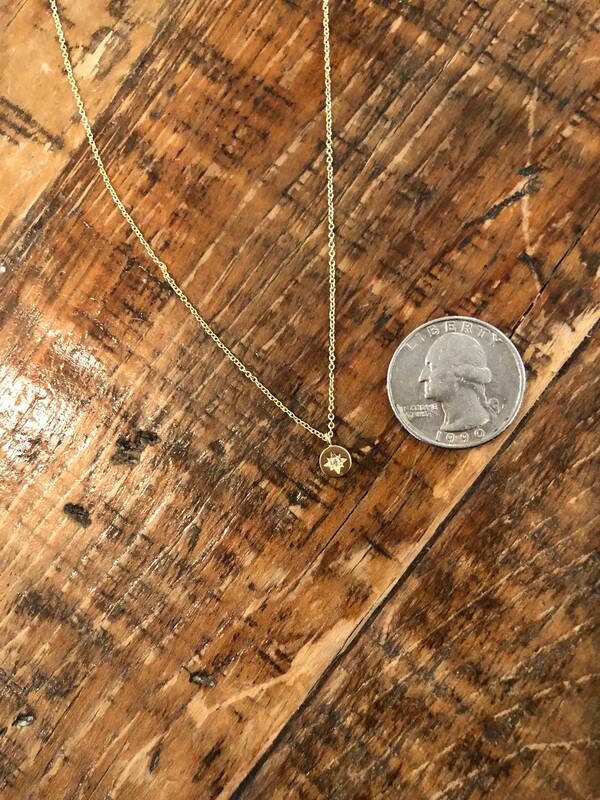 This tiny pendant radiates! 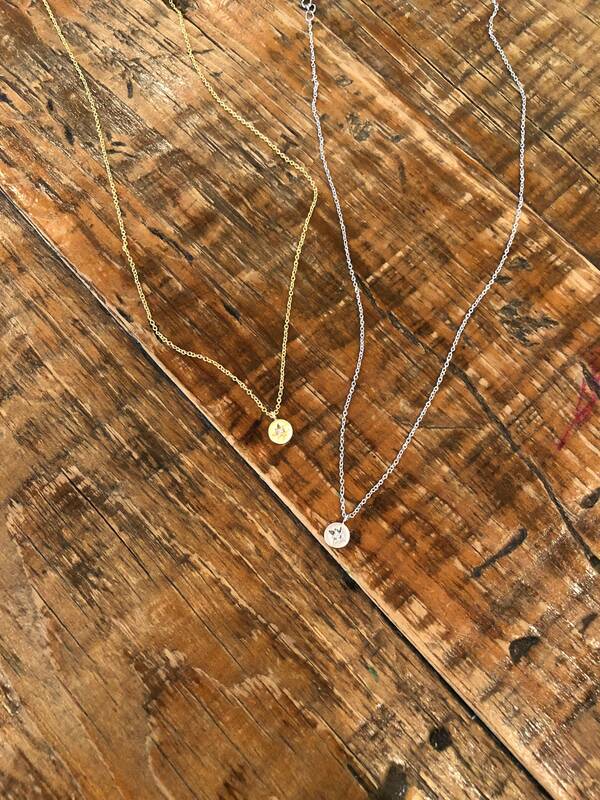 So simple and perfect for layering! 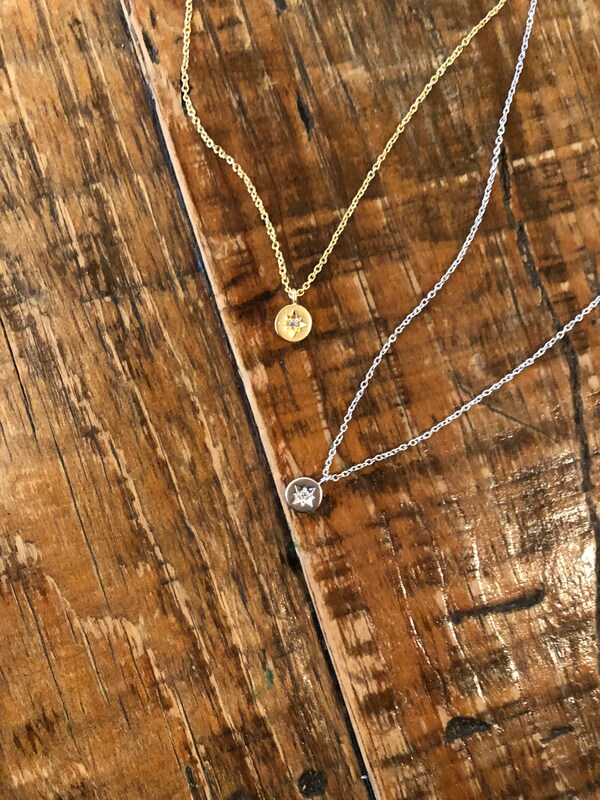 - 1 silver or gold plated north star pendant necklace on a silver or gold plated chain. The chain is 16" with a 2" extension. We are happing to make is shorter or longer. Just let us know at checkout.